The current world number one, who was injured in the end of the 2015 season, shares some news about his injury and his rehabilitation. P.S. What happened, how did you get injured? Sergey. I have a fracture in my left foot. It's too bad as i broke my dominant leg. Surprisingly, I did not get injured while i had my skates on, I just unsuccessfully jumped from my height, and twisted my foot in the landing. 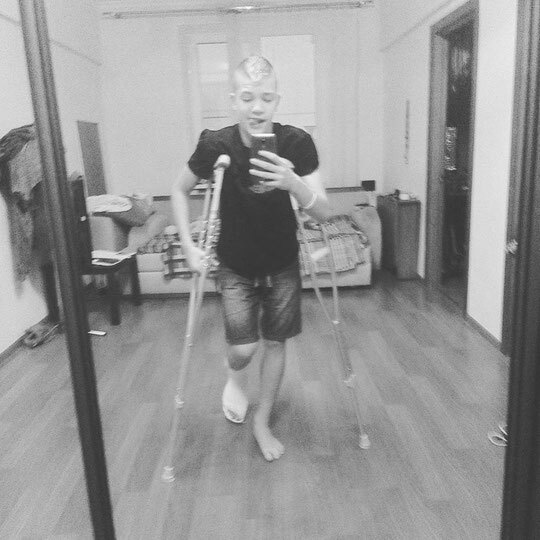 As a result, i got a fracture and sprain. P.S. When did that happen? Sergey. 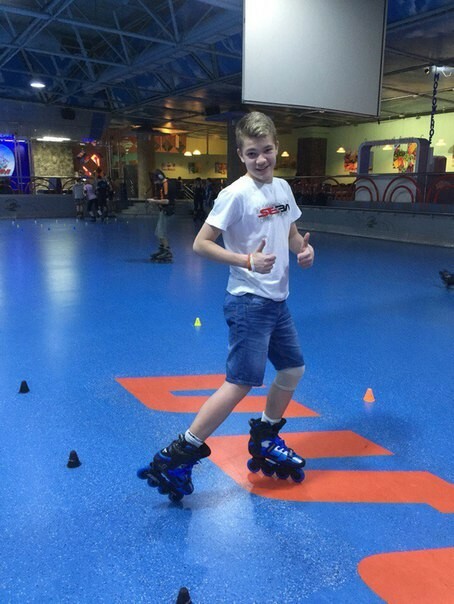 I have not been skating for 6 weeks, and during nearly a month my leg was in a plaster. I was not allowed to walk and even step on my foot at all. It was hard to walk the first time after the plaster was removed. But now everything is good. I am slowly recovering. P.S. What are you currently doing during your free time? Sergey. I try to spend more time by studying or go out to the movies and theater. I miss my trainings so much. P.S. When you will be able to train again? Sergey. I've already started to skate a little. Of course this is not a real workout. Now, I am just trying my new skates. I will be able to start a real training in the end of February. P.S. You just got your new SEBA CIM skates. What can you say about them? Sergey. The impressions on these skates are just great! I tried them a little, and I liked them so much! They are very comfortable and they look so cool. But unfortunately, at first I won’t be able to use them, because they are a little hard for my traumatized foot. Thanks to Rollerclub for this great gift. P.S. Do you want to add something at the end of the interview to your friends and fans? Sergey. I would like thank all my friends for their support and wish them good luck in the next season's preparation!! See you at the events!